Look what a pretty horse model I have found! 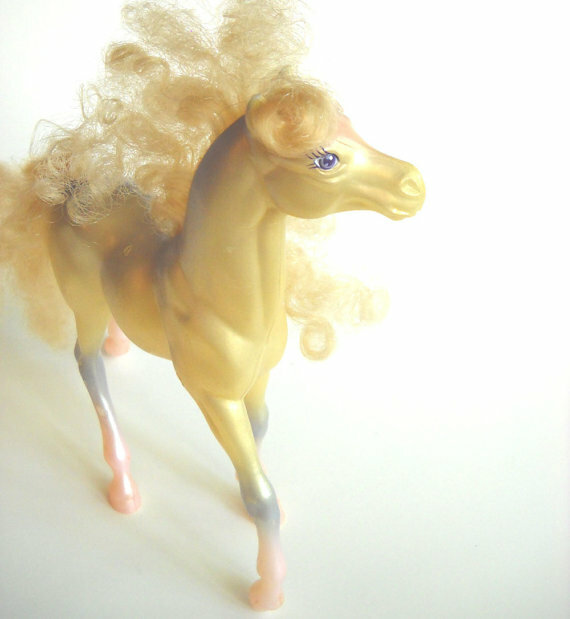 She is the 1980s Fashion Star Filly, Ariel. Available at ManateesToyBox. χχχ μου θυμισες την κορη μου, τα ιδια γουστα εχετε..
Somebody photographed that little horse just perfectly!